Why, yes, I am a bit nutty for words. Image found on Bird’s Eye View. Sorry, guys, if you were hoping lasting effects from my recent stroke might disable the part of my brain that’s obsessed with words. So far, that part, the one focused on verbolatry, seems to be working just fine. After seeing more than a dozen instances of “milk toast” rather than “milquetoast” last week, I thought I’d delve into misunderstandings and misspellings that have caused words to evolve. And then I found that things weren’t as clear-cut as I’d thought. You’re never too old or too smart to learn something. The Timid Soul panel found on DullNeon. Milquetoast, an eponym from the Caspar Milquetoast character in H.T. 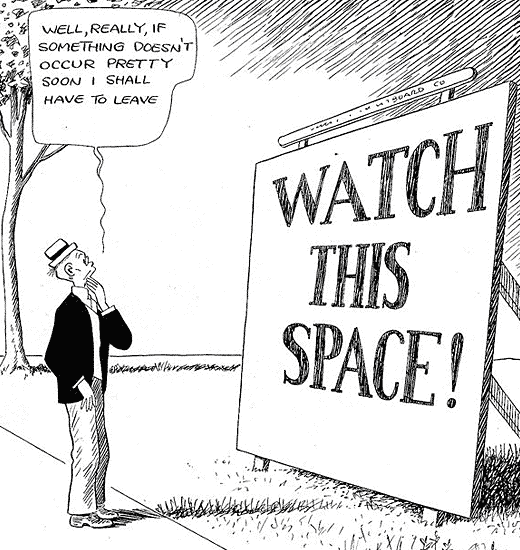 Webster’s one-panel comic The Timid Soul, has been around by that spelling since the 1920s, and meaning a timid person who’s easily dominated or intimidated. That’s the spelling I usually see, but an Internet search revealed that, yes, people do use “milk toast” to mean the same thing. I’m used to seeing phonetic spellings for words someone may not know how to spell (and I’ve seen some real doozies), and since that’s how milquetoast is pronounced, I wasn’t surprised. I was surprised, though, to find dictionary entries for milk toast with the same meaning. Image of vintage recipe found on Mr. Breakfast. 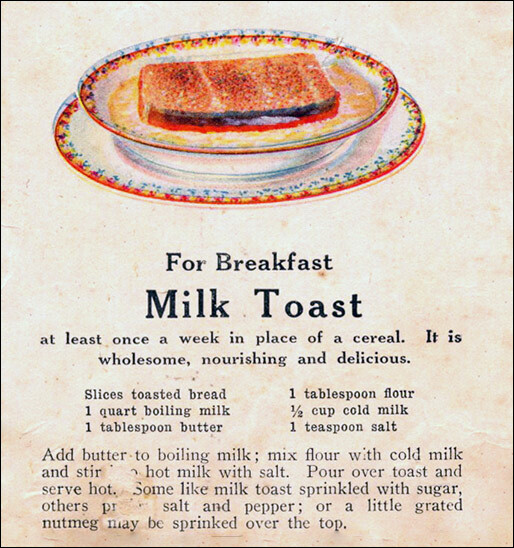 Further investigation showed an origin as plain as the eye could see: milk toast—a bland dish of toasted bread soaked in milk and (sometimes) a few, very few spices—at one time often served to young children and invalids. My brothers and I were more likely to get oatmeal, porridge or scrambled eggs when we were sick as kids, so I’d had no exposure to milk toast, and from the descriptions I read, I’d just as soon add an egg and make french toast out of it (mmmm … french toast …). 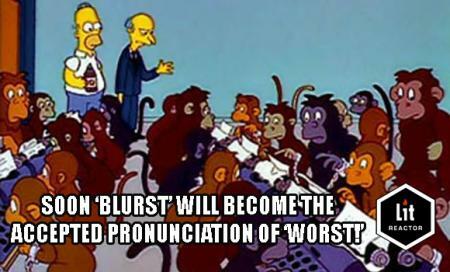 The panel comic character, based on the bland toast, popularized the milquetoast spelling which, probably until the Internet era, was most often seen. Now it’s a toss-up as to which form you’ll see. Even earlier than milk toast was milksop, which literally meant untoasted bread soaked in milk, but came to be used more often to describe an unmanly man. Geoffrey Chaucer and William Shakespeare both used the word in this way—Chaucer in “The Monk’s Tale” from Canterbury Tales, and Shakespeare in Richard III. As far as I’m concerned, I’d much rather use the milquetoast spelling when talking about a timid person, and milk toast when it concerns the dish. And now I really want some french toast. Simple and delicious. 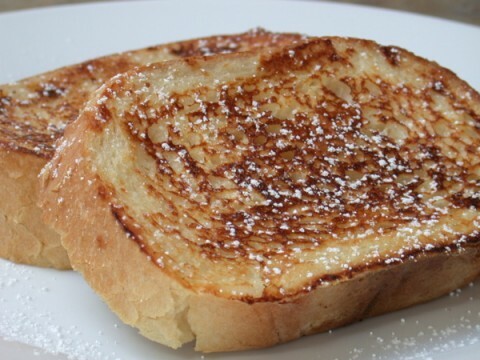 French toast needs no frills. Though the whole milquetoast/milk toast thing didn’t turn out as I expected (it happens), there are many other words that have evolved through the years in spelling and meaning. The English language has evolved so much over the centuries that we wouldn’t recognize many of those words as they originally were. Try reading some Old English and you’ll quickly see what I mean. Some words have changed slightly from their original meaning, broadening or narrowing their scope or intensity. And then there are those that have changed their meanings entirely. 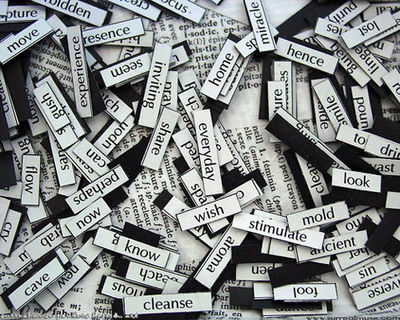 These are the words that, if you used them today according to their now-archaic definitions, you might have quite a few people looking at you like you’re crazy … or crazier, if you’re me. “Terrific,” which was once a synonym for terrible, underwent amelioration, a change toward the positive, shifted to mean something good. “Awful,” which once meant awe-inspiring, underwent pejoration, a shift toward the negative, and now is a synonym for bad. Other words gained whole new meanings. A tenebrae hearse holding candles at Mainz Cathedral. 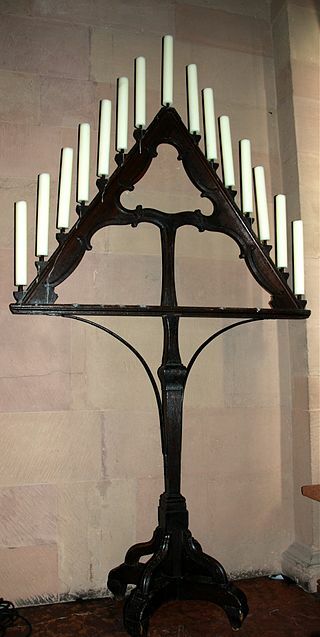 One of those is “hearse,” from the Old French “herce”: It originally was a triangular harrow (similar to a rake) for farming, then a frame to hold lights at a religious service, especially for funerals. Over time, its meaning morphed into temporary framework over a coffin at a funeral, then to the coffin itself, and by the 17th Century it became what we know: the vehicle that carries a coffin … and the occasional goth/hipster’s cool ride. 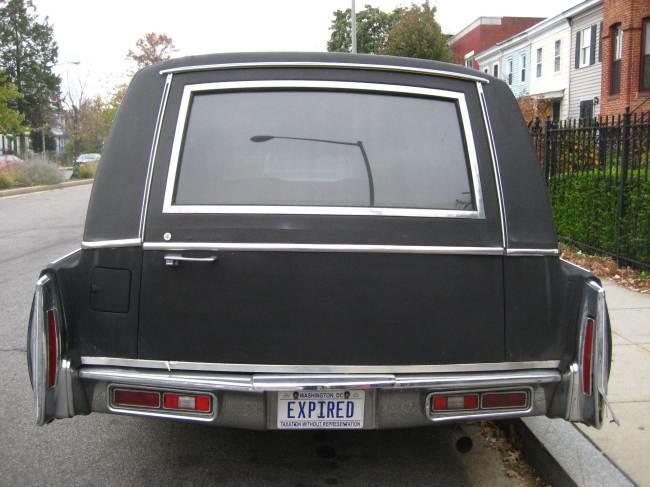 You have to love funeral directors with a sense of humor. Well, I do anyway. Another word, and one that was often applied to children originally, also went through a bit of an evolution. “Silly,” from the Middle English “seely,” meaning blessed or innocent, now means foolish, frivolous, and lacking sense (I’d add goofy to that). By the late 13th Century, its once-positive connotations were lost, and if you call someone silly today, it would be an insult. 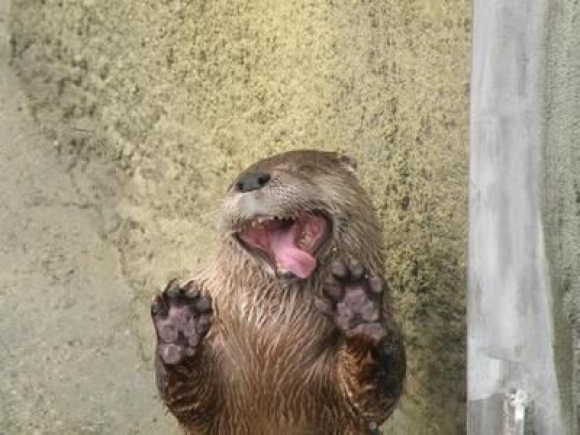 Perhaps the otter’s not “blessed,” but he certainly is silly (and adorable). 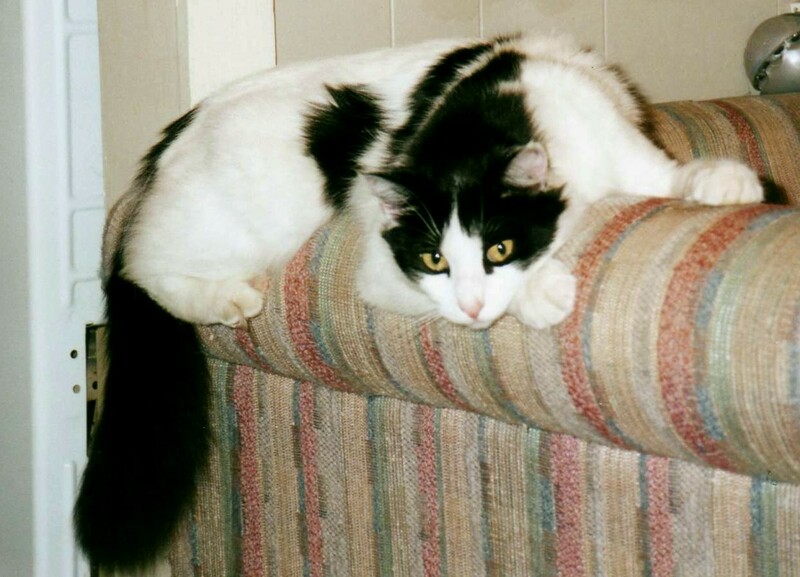 Image found on Cutest Paw. Well, maybe it wouldn’t be an insult specifically today … unless you haven’t pulled any April Fool’s jokes … silliness today is very expected, and perhaps it should be mandatory for everyone to have at least one minute of absolute wackiness. If my legs were longer, I’d try out the silly walks from Monty Python, but I’d never be able to match John Cleese. Short, tubby people cannot pull this off. As I write this, I have no idea what, if any, pranks I’ll pull this year. Years back, a former colleague and wonderful friend took me under her wing to prank as many people in the newsroom as we could. We managed to keep several of the jokes going for hours, which had taken weeks of planning. I’ve obviously had a few things on my mind this past month, so haven’t paid a whole lot of attention. I’ll probably just be my weird self … and maybe sneak some fake bugs in a few desks. And where’d I put that whoopie cushion?